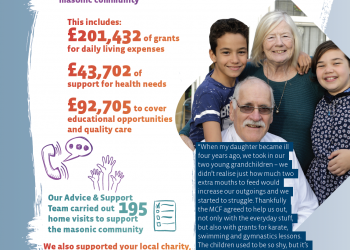 During 2017/2018 Masonic Donations in Cornwall almost topped the staggering sum of £340,000. 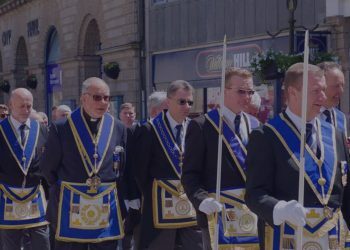 Quite Simply, the remarkable achievements made by Cornish Freemasons, in support of our wider communities. Cornwall Air Ambulance has a new lifesaving piece of equipment thanks to the generosity of several charitable trusts and the Freemasons of Cornwall. As autumn leaves creep onto the steps of Freemasons’ Hall, it seems summer is over for another year. 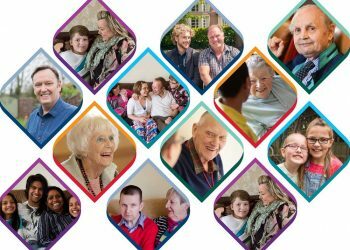 Thanks to this grant, the charity is buying a brand new 1200cc BMW response bike.